The PC42 is a very inexpensive desktop printer priced at $350, allowing you to deploy printers where it wasn’t cost-effective before. 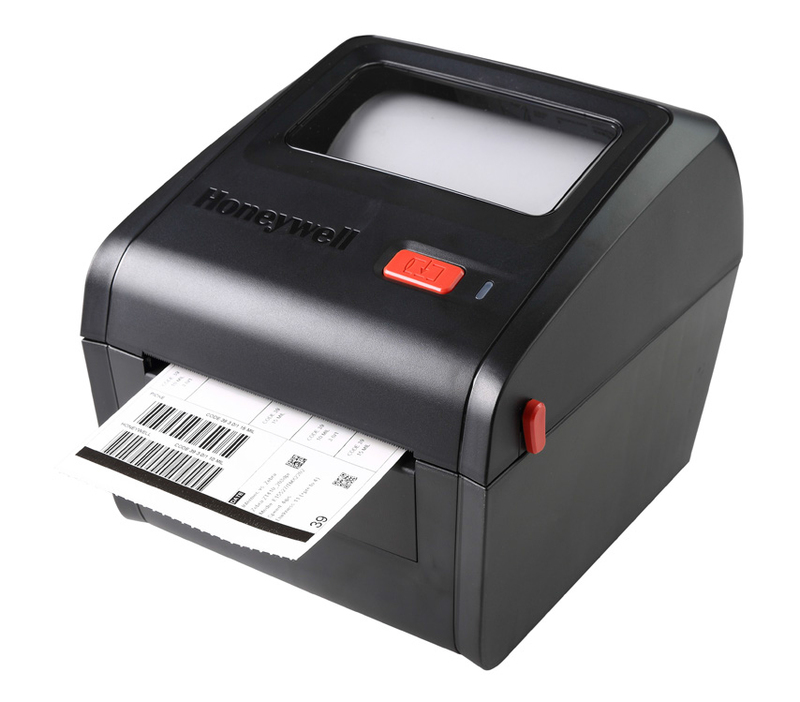 It’s a direct thermal printer that comes with serial, Ethernet, and USB ports. It has a 200 dpi 4-inch wide printhead, and runs Direct Protocol, ZSIM (ZPL interpreter) and DSIM (DPL interpreter). The printer defaults to DHCP, which makes configuration simple and easy. The EDA60K runs Android 7.1, has a 30 key numeric keypad, and is ergonomic and lightweight. 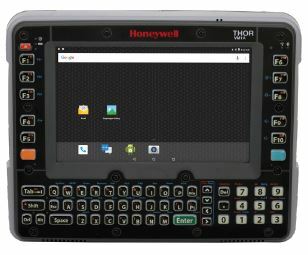 Designed for light warehouse and inventory transactions, the EDA60K has an 802.11 a/b/g/n/ac radio, Bluetooth, and offers Honeywell's terminal emulation software. The EDA60K shares the same scan handle and charging accessories as the Intermec CK3. The VM1A is an update to the VM1 and CV41 vehicle mount computers and uses Android as its operating system. 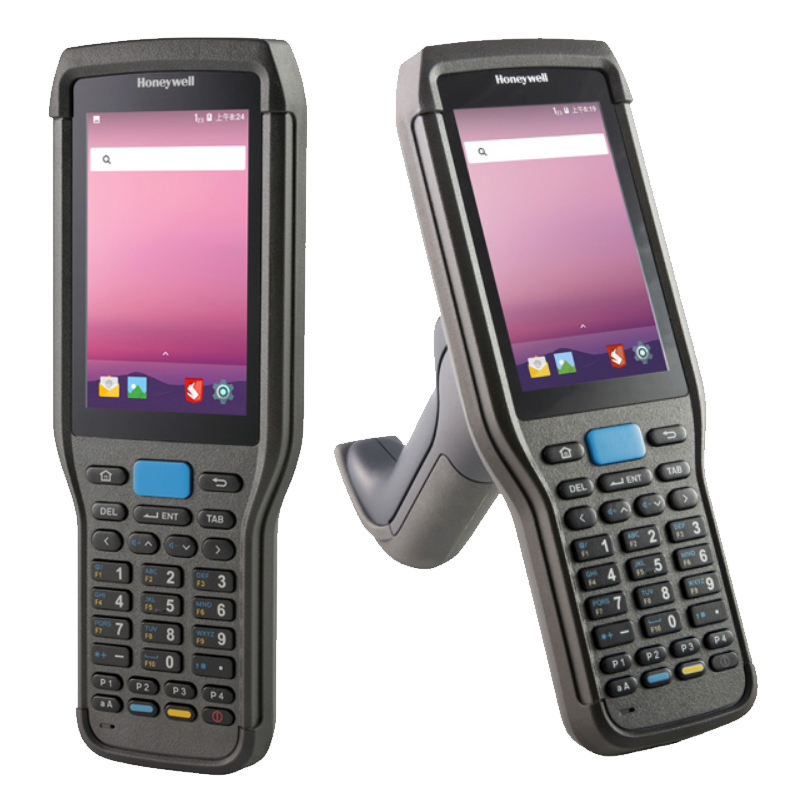 Built on Honeywell's Mobility Edge platform, it's compatible with future Android releases up to version R. It shares the same peripherals as the VM1 and CV41 and offers a user replaceable front plate for easy maintenance. The 8680i wearable scanner features a small display that allows a user to follow prompts through a picking application. The 8680i can be attached to a glove and used as a hands free scanner. The 8680i radio supports both Bluetooth (Basic) and 802.11 WiFi(Advances). 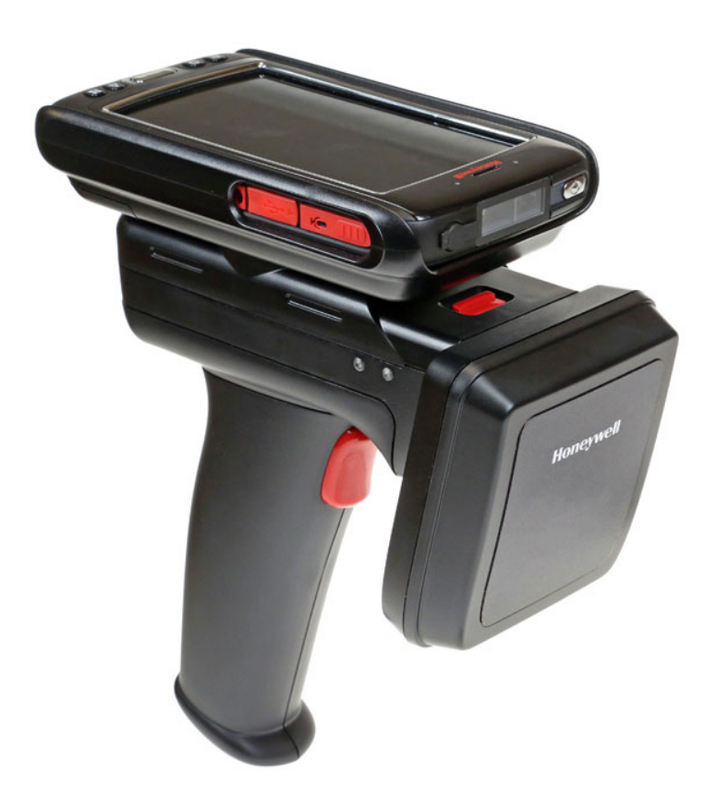 The advanced scanner can use Honeywell’s SDK to connect it to an application that can receive data from the scanner and manage its screen. Our first impressions are here. The IH21 adds RFID reading to your CT40, CT50, CT60, or EDA50 computer. The IH21 reads and writes EPC Class 1 Gen 2 tags out to 20 and 10 feet, respectively. The connection to the computer can be made via Bluetooth or USB and the IH21 and computer can both be charged at the same time when docked in the IH21 charge base. The IH21 uses a circular polarity antenna. 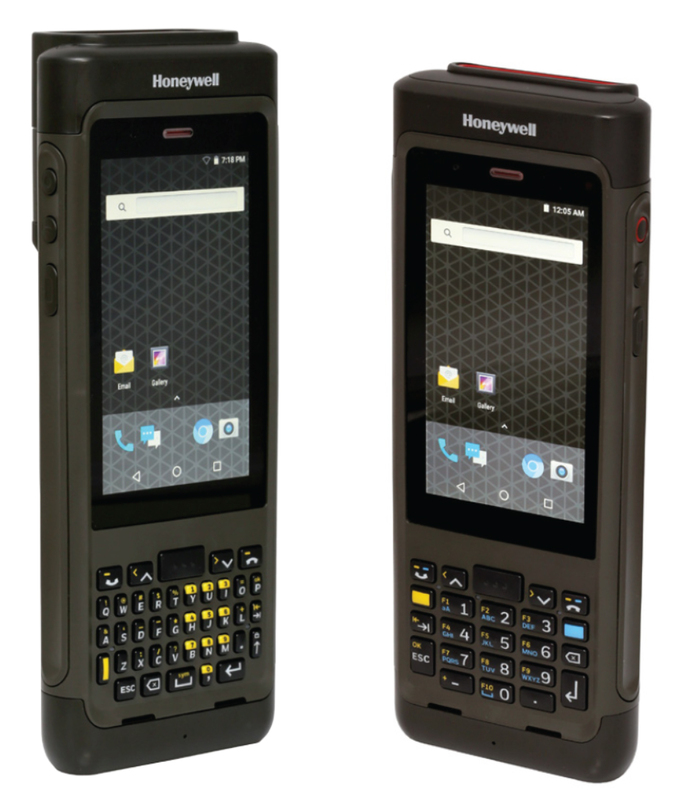 The CN80 is the latest release in Honeywell's Mobility Edge platform. It runs Android and supports versions N through R, insuring future software compatiblity. The CN80 has a large touchscreen and a numeric or alpha (with shifted numbers) keypad. 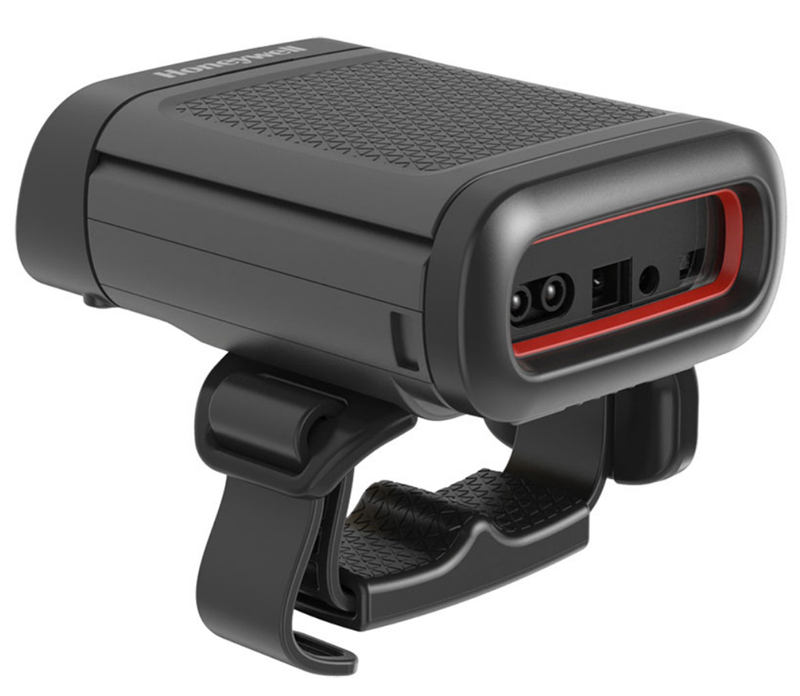 It has two scanner options, the N6600 2D imager for arm's length reading and the EX20 long range 2D scanner out to 50 feet (dependent on size of the bar code). An 8 core 2.2GHz processor powers the CN80 and the 5800 mAh battery alows operaton over two shifts. Check out Accurate Data's preliminary test results.